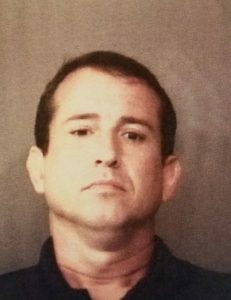 Sept. 2 — Todd Robert Valentine, 39, 306 E. Lynwood Dr., Syracuse, was booked for intimidation with a deadly weapon. Bond: $10,250 cash and surety. 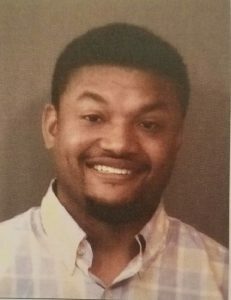 Sept. 2 — Marvin Lewis Brown, 28, 2629 Shriver Ave., Indianapolis, was booked for being a habitual traffic violator for life. Bond: $5,250 cash and surety. 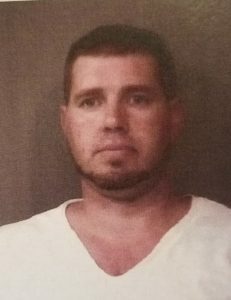 Sept. 2 — Cory Matthew Floyd, 35, 112 Euclid St., Wabash, was booked for driving while suspended. Bond: $268.50 cash. 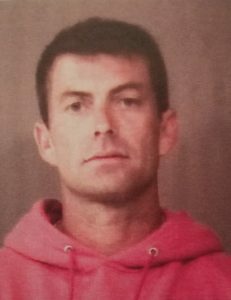 Sept. 2 — Kevin Jay Harris, 40, 2601 N. SR 13, Pierceton, was booked for criminal conversion. No bond. 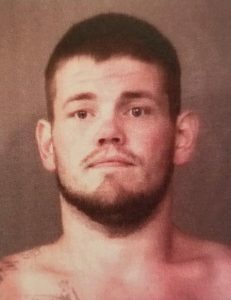 Sept. 2 — Richard James Mackensworth II, 28, 304 10th St., Goshen, was booked for criminal mischief. Bond: $600 cash.